Minimize all kinks with plenty of hose when wrapping hydrant. 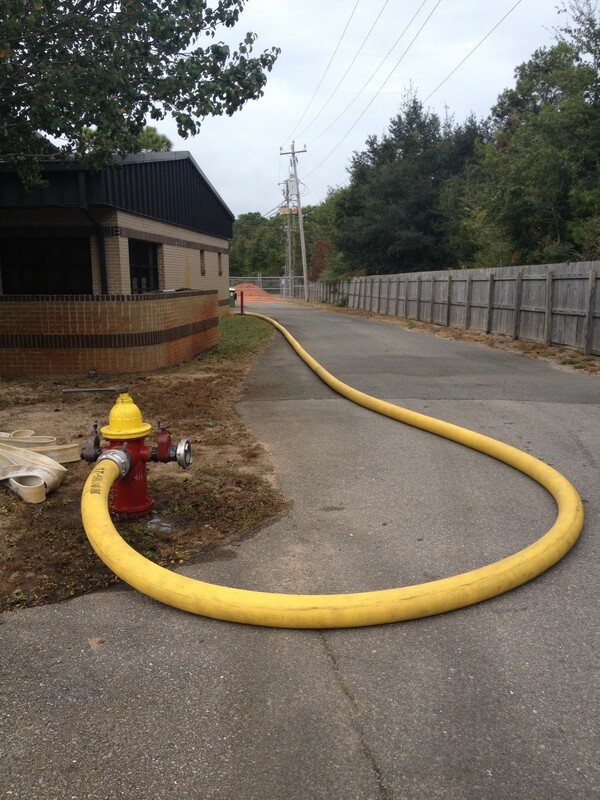 When catching a hydrant always get plenty of LDH hose around the hydrant. It takes ten feet when catching a corner or 180 catch. It is very easy to come up short and create an unwanted kink or kinks that could cost you greatly in your available fire flow. Also consider later arriving companies they may be blocked by supply line. When possible loop your LDH to the inside or soil side and not out into the street. The above photo is an example how the line can greatly close down a street. If we were to loop inside it would allow for more street access of later arriving companies. 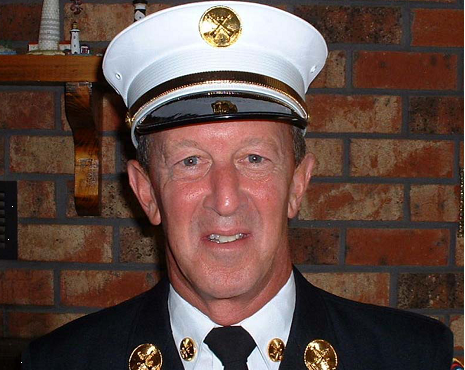 Chief Grace has over 35 years of experience in the American Fire Service. He brings a very diverse background in fire suppression and has a complete understanding of the way it is done all over the country and not just one way of running a department. He will operationally and administratively take ECFR to the next level. He will make the most out of the budget and give both the taxpayer and the firefighter what they deserve. He will enhance the operations on the fire ground. Chief Grace gets it and understands Fire Tactics extinguish FIRES!!! The FUTURE IS BRIGHT AT ECFR….. This is a Great Day for Escambia County.